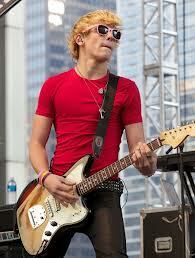 Ross Shor Lynch (born December 29, 1995) is an American actor, singer, dancer, artist and musician. 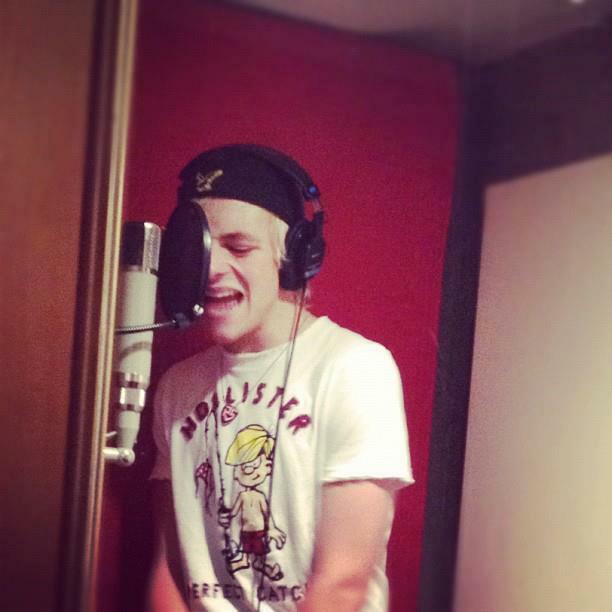 Ross is also in a band with his three siblings and their best friend. The band is officially named R5. One of his siblings (Eldest brother, Riker Lynch) has a minor role on the FOX hit series "Glee" as Jeff Sterling, one of the Dalton Academy Warblers. He was raised in Littleton, Colorado. He plays Austin Moon on Austin & Ally. He also starred on the DCOM Teen Beach Movie, which aired on July 19, 2013. 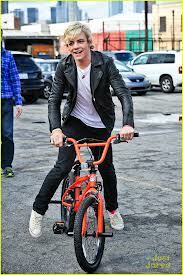 He will also star in the sequel Teen Beach Movie 2 In 2015. Ross was born in Littleton, Colorado, the fourth out of five kids to Mark and Stormie Lynch- Riker, Rydel, Rocky, Ross, and Ryland. <img src="http://img4.wikia.nocookie.net/__cb20130615005214/austinally/images/thumb/c/c7/ImagesCADOV4SQ.jpg/180px-ImagesCADOV4SQ.jpg" alt="ImagesCADOV4SQ" class="thumbimage " data-image-key="ImagesCADOV4SQ.jpg" data-image-name="ImagesCADOV4SQ.jpg" width="180" height="238" > He and his family moved to California in 2007 to allow his brother Riker to pursue a career as an entertainer. After the move, his brother Rocky taught himself and Ross how to play the guitar, and Riker to play bass while their sister Rydel began to play the piano. They soon made the band R5 with a friend they met at a dance studio, Ellington Ratliff, who plays the drums. They say Ratliff is like family and a brother to them. Their band's website is R5rocks.com. He is the cousin of professional dancers, singers and actors Derek Hough and Julianne Hough. 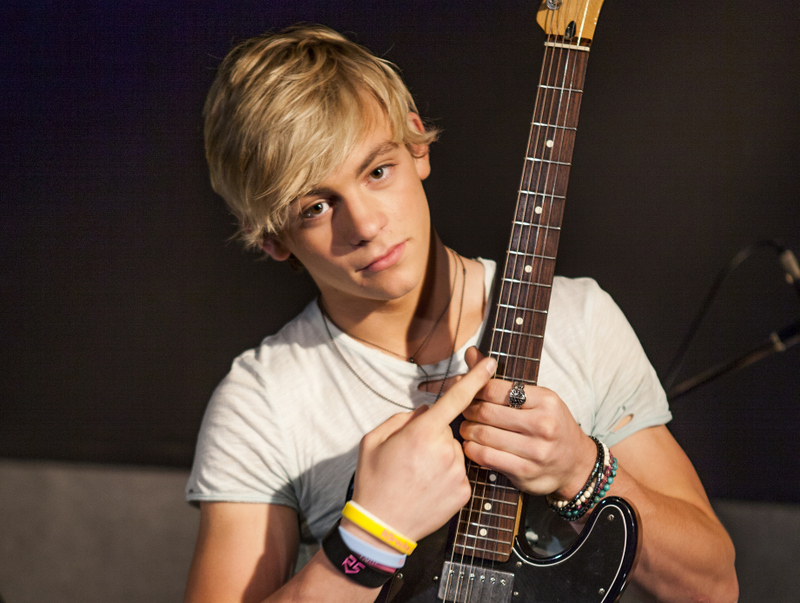 Ross can play piano, drums, guitar, bass, and is learning to play violin. He has danced for the Rage Boyz Crew, a group founded by a dance company in Southern California. 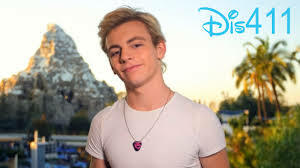 He has been on So You Think You Can Dance and has had guest appearances on shows like Moises Rules!, and can even be seen in movie <img src="http://img4.wikia.nocookie.net/__cb20140910084451/austinally/images/thumb/3/3f/Images_%2824%29-0.jpg/220px-Images_%2824%29-0.jpg" alt="Images (24)-0" class="thumbimage " data-image-key="Images_%2824%29-0.jpg" data-image-name="Images (24)-0.jpg" width="220" height="123" > s such as Grapple, with Anton Troy. In 2009, he appeared in the Kidz Bop music video for Hot n' Cold, Let It Rock, So What, and Love Story. In 2010, Ross was featured as an extra in the Hannah Montana music video, Ordinary Girl. <img src="http://img2.wikia.nocookie.net/__cb20120909173430/austinally/images/thumb/0/0a/418670_114341952045061_381548348_n.jpg/190px-418670_114341952045061_381548348_n.jpg" alt="418670 114341952045061 381548348 n" class="thumbimage " data-image-key="418670_114341952045061_381548348_n.jpg" data-image-name="418670 114341952045061 381548348 n.jpg" width="190" height="190" > Lynch was cast in early 2011 to appear in the pilot for the Disney Channel entitled Austin & Ally, playing the lead male role of Austin Moon, a teenage singer who becomes an overnight sensation after a music video featuring a rocking performance by him is uploaded to the internet by his friend Dez, played by Calum Worthy. The pilot was later picked up for a full season';s production; the show debuted in December 2011, and was renewed for a second season in March 2012. In early 2012, Lynch began work on the upcoming Disney Channel Original Movie, Teen Beach Movie (Starring Maia Mitchell.) He is performing the role of Brady, the male lead in the film, which is directed by Jeffrey Hornaday and was released on July 19th, 2013. <img src="http://img2.wikia.nocookie.net/__cb20130306105115/austinally/images/thumb/f/f9/Peo.jpg/180px-Peo.jpg" alt="Peo" class="thumbimage " data-image-key="Peo.jpg" data-image-name="Peo.jpg" width="180" height="270" > Ross Lynch plays rhythm guitar and is one of the lead vocalists in the band R5 which also consists of his three elder siblings and a friend of theirs, Ellington Ratliff. In 2010, R5 released an EP titled "Ready Set Rock"consisting of songs written primarily by his brothers Riker and Rocky along with his sister Rydel. 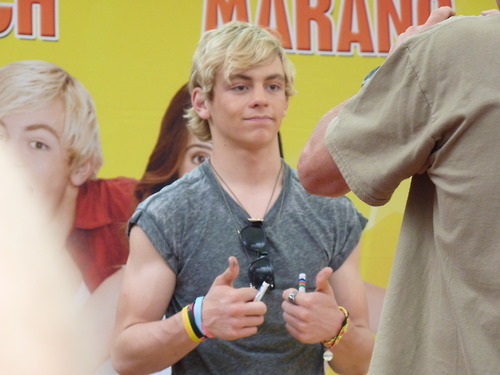 In April 2012, R5 announced <img src="http://img3.wikia.nocookie.net/__cb20130223121507/austinally/images/thumb/b/ba/Rosss.jpg/180px-Rosss.jpg" alt="Rosss" class="thumbimage " data-image-key="Rosss.jpg" data-image-name="Rosss.jpg" width="180"
via the band website that they had signed a record deal with Hollywood Records and that they are planning for their first club tour. It had been in May 2012. On February 19, 2013, they released a second EP titled "Loud".